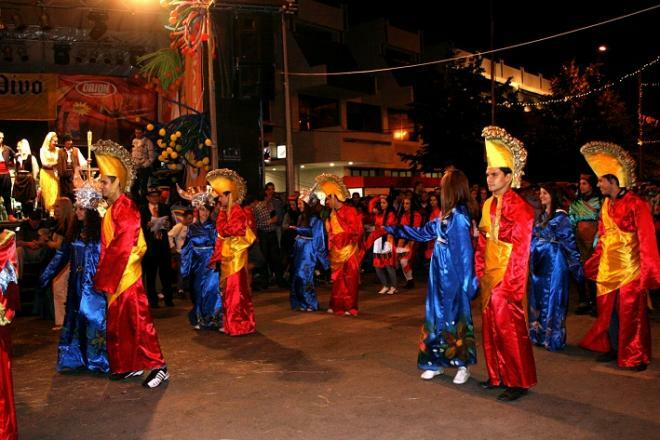 Festivities have an almost decisive role in the development of tourism in this region. 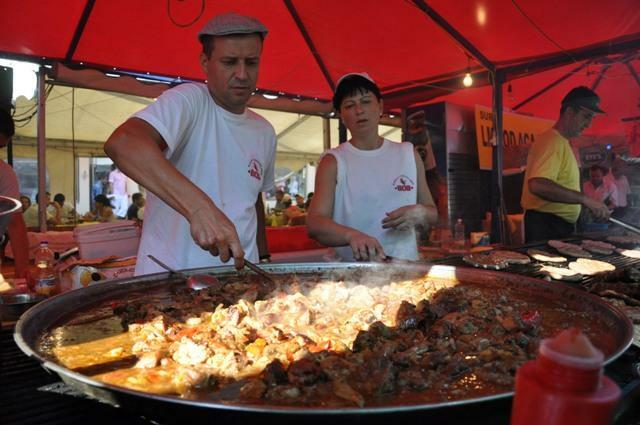 It is a near certainty that the Leskovac Grill Specialties Festival became a brand name by which Leskovac is recognized beyond the borders of Serbia. 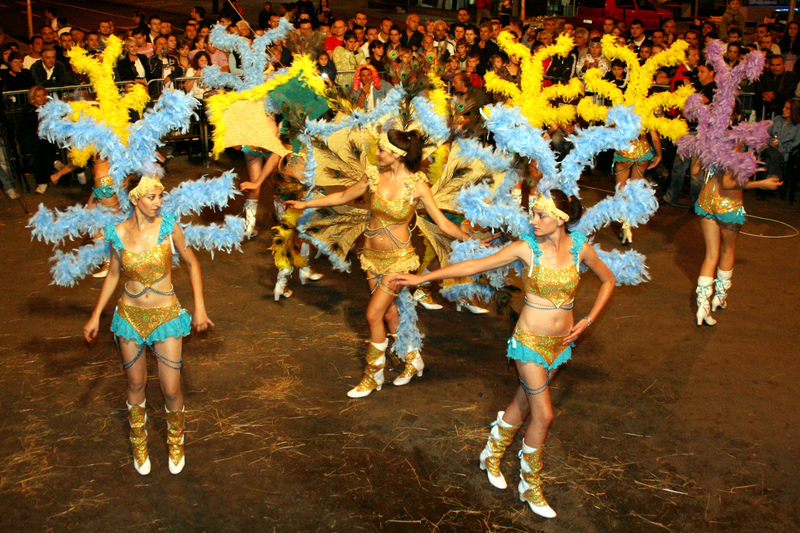 Other events too - entertainment, cultural, sporting, fair exhibitions - have shown to be excellent ways to draw tourists and to present tourist attractions which this region has to offer. 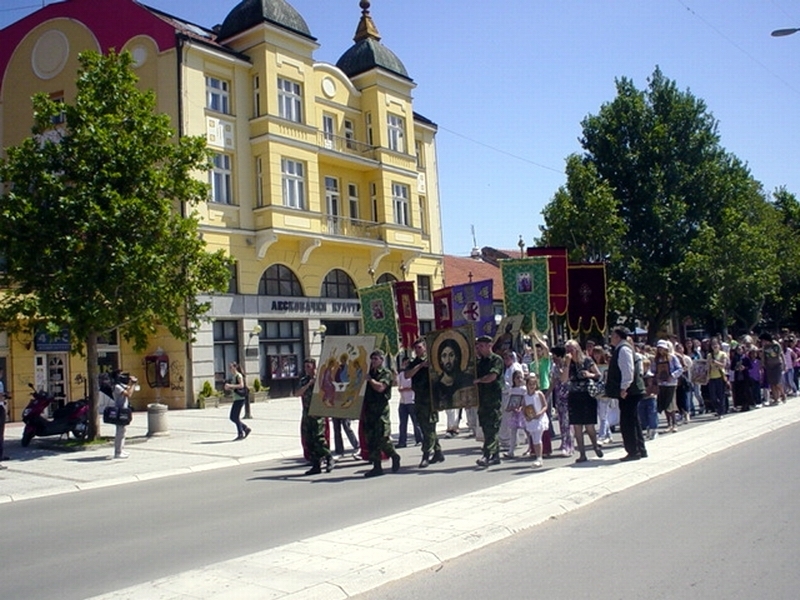 The Leskovac Grill Specialties Festival is an event by which Leskovac is recognized. 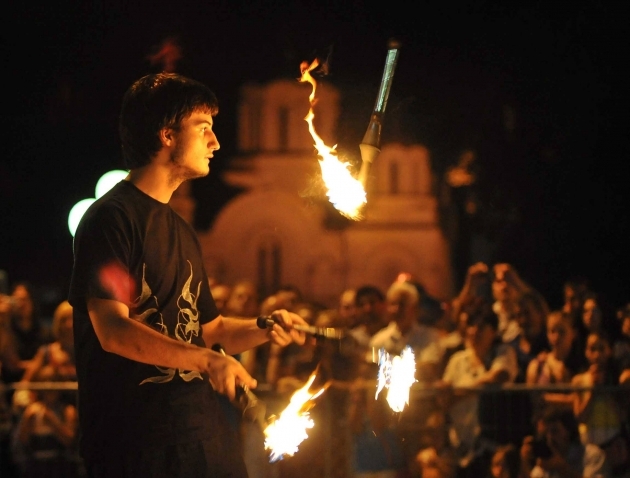 With the number of visitors it falls within the very top of tourist shows in Serbia. During the seven days it lasts, it is visited by more than 450,000 guests. 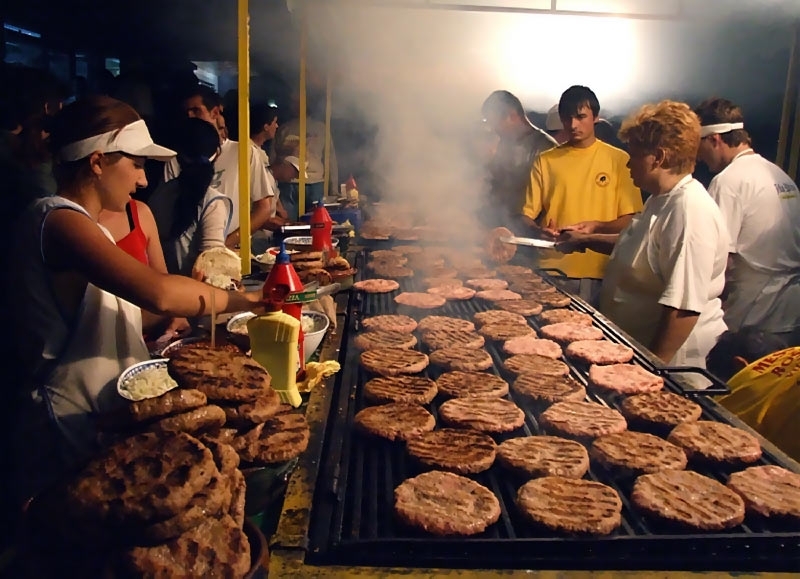 The Grill Specialties Festival is authentic, and the greatest and most visited grill and meat festival in this part of Europe. 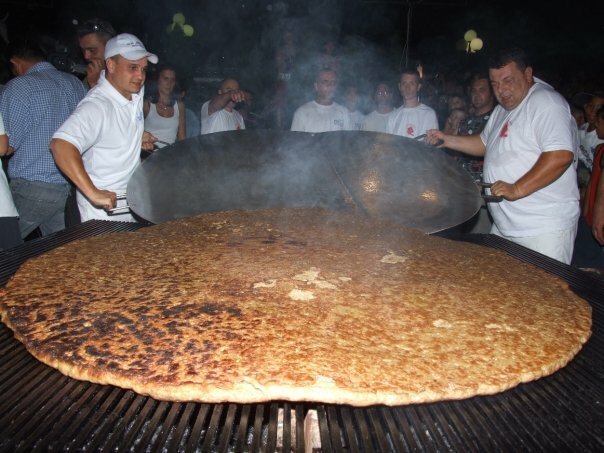 Every year, in the second week of September, Leskovians at the Grill Specialties Festival set a new record in preparing the largest "pljeskavica" (grilled meat patty) in the world, and it is here that the best "mućkalica (jumble) of Leskovac" is made, popular all over the world. 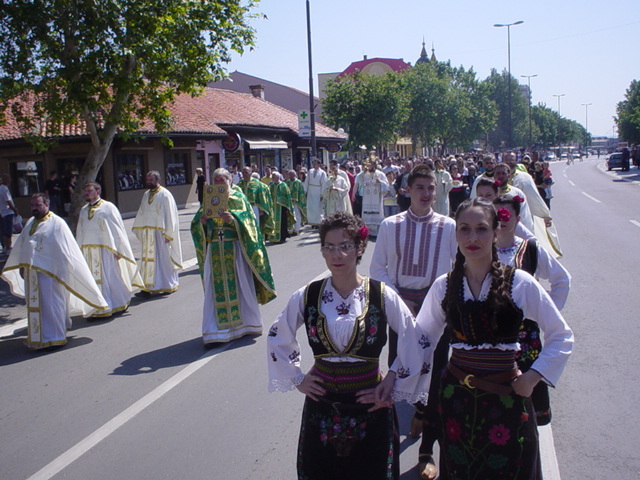 The Summer of Leskovac is a traditional, multi-media festival, organiyes at the "Dokić Shop" Ethno-Complex in the very center of the city, starting at the calender begining of summer and lasting until mid July. 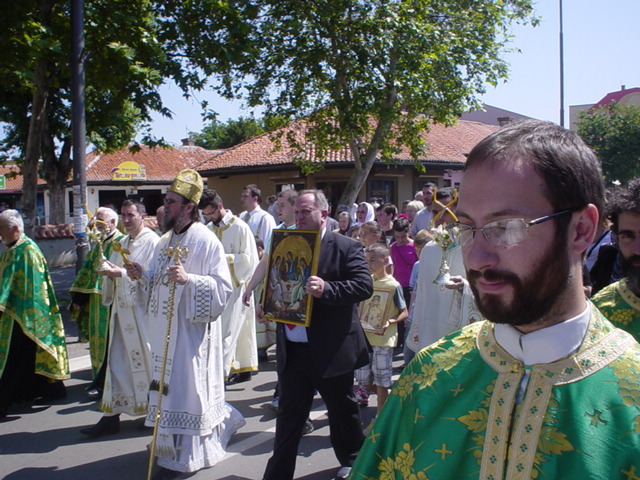 The program is divided into three segments. 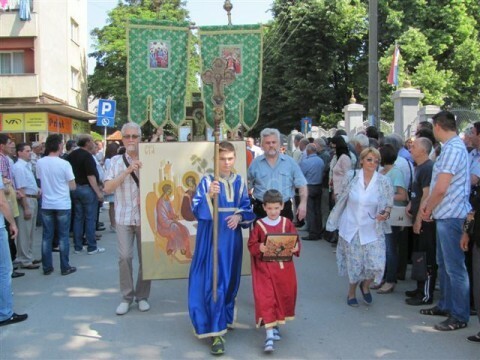 The first consists of sport activities, the second segment is for children, and the third segment of the Summer of Leskovac consists of entertainment and artistic content intended for adults. In a word, programs are organized which are adapted to summer evenings, and for all ages, in which residents and visitors actively partake. 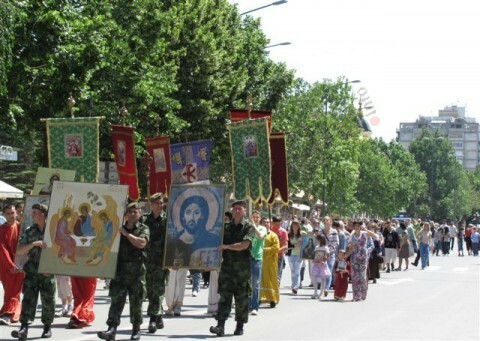 The tradition of organizing fair exhibition events in Leskovac is one of the longest in Serbia. The fair grounds in the city center are filled to capacity with exhibitors and visitors during the International Exhibition of Building Construction and the Industry of Building Materials, the Horticultural Exhibition, the Furniture Show, the Book Show, the Textile Machines Exhibition, the Exhibition of Textiles and Leather, the Cosmetics Exhibition, the International Agricultural Fair, the Medicinal Herbs Fair, the Hunting and Fishing Fair, The Auto Show, the Technical Fair, the Electronics Fair and the New Year Fair. 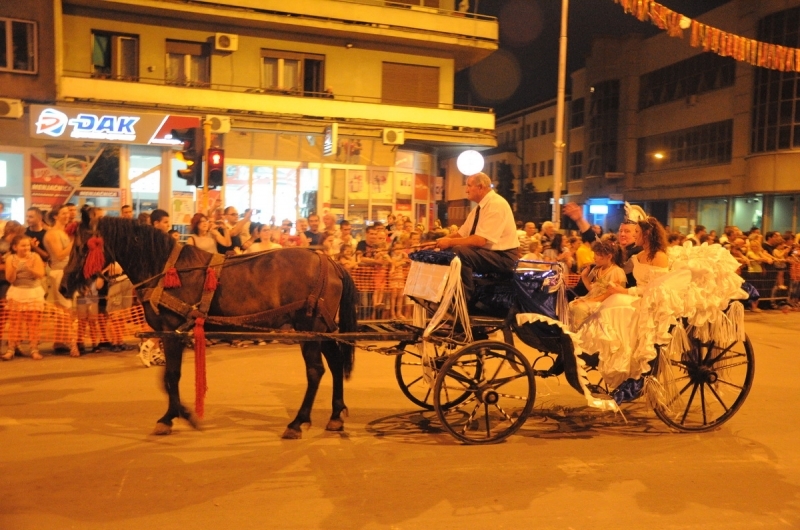 One of the best organized city-sponsored New Year Parties, and with perhaps the longest tradition in Serbia, is the party at the main city square in Leskovac. Along with the organized musical program, in which the trumpeters cannot be overlooked, visitors receive hot beverages, and maybe the greatest attraction are the after-midnight fireworks.